Normal – Continuously running extract and supply, set on install in accordance with the requirements of the applicable Regulations. Boost – Increases ventilation rates on demand, set on install in accordance with the requirements of the applicable Regulations. Setback – Provides a reduced ventilation rate for dwellings that are unoccupied for a long period. SUMMERboost® – Only available with ABS option, increases both the supply and extract to full speed when the automatic bypass engages. Summer Bypass – Automatically controlled, bypasses the heat exchanger when indoor/outdoor temperature conditions make heat exchange undesirable. Summer Mode – Turns off the supply air on demand or via a remote thermostat. (Additional controllabYe background ventilation may be required). Is the quality of air in your home affecting your Health? 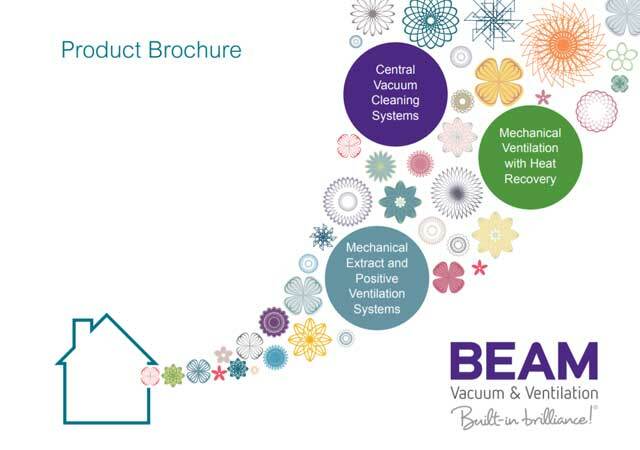 BBC News reported on the importance of ventilating our Homes!